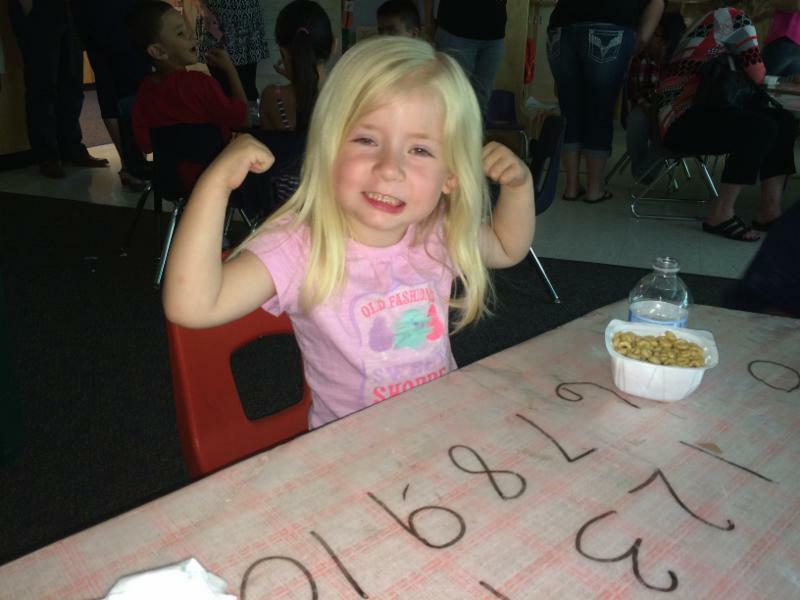 Today is the first day of school for several districts in Northern Arizona and it seemed like a great time to share with you the phenomenal success of this year’s KinderCamp™. For several weeks during this summer more than 260 children were part of the innovative program to ensure that children have the skills and confidence they need to be successful when they enter kindergarten. The children came from all over Northern Arizona – Fredonia and Flagstaff, Winslow and Williams, Page and Pinetop-Lakeside. There was a total of 16 classrooms at eight different sites. And the stories from around the county are inspiring. In Fredonia, there was a student who refused to get on the bus to go to KinderCamp™.without her older sister. Each day the student’s mother had to follow the bus to school and was met by tears when the little girl realized her older sister couldn’t stay. By day 5, however, she insisted she was “big” enough to ride the bus by herself. She arrived in good spirits and her mother was thrilled, saying it will make a huge difference in her daughter’s transition to kindergarten. At the Page Lake View Elementary School’s KinderCamp™., a young boy with no prior education experience refused to speak to other children or staff. He also was unable to demonstrate any basic letter recognition or writing skills. Teachers discovered his muteness was due to feeling self-conscious about not knowing as much as other children in the class. They were able to provide curriculum and support to teach foundational knowledge necessary for kindergarten. By the end of the program, the boy could write his name, associate letters with sounds, and had begun communicating with other children and staff. At the KinderCamp™. program at Killip Elementary School in Flagstaff, one of the children enrolled had only recently moved to the United States and did not speak English. His parents worried it would not only hinder his academic performance, but also his ability to make new friends. 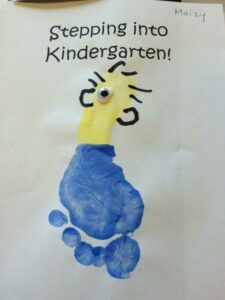 KinderCamp™. teachers provided individualized lessons for language acquisition but also made sure he was engaged in classroom activities with other students, By the end of KinderCamp, he was speaking basic English in full sentences and having positive interactions with both his teachers and classmates. United Way of Northern Arizona President & CEO Steve Peru reads to children during a KinderCamp program. Courtesy photos. Thank you so much for your support of the United Way. With your generous donations, you make it possible for programs like KinderCamp™. to benefit our local students as they pursue their education. 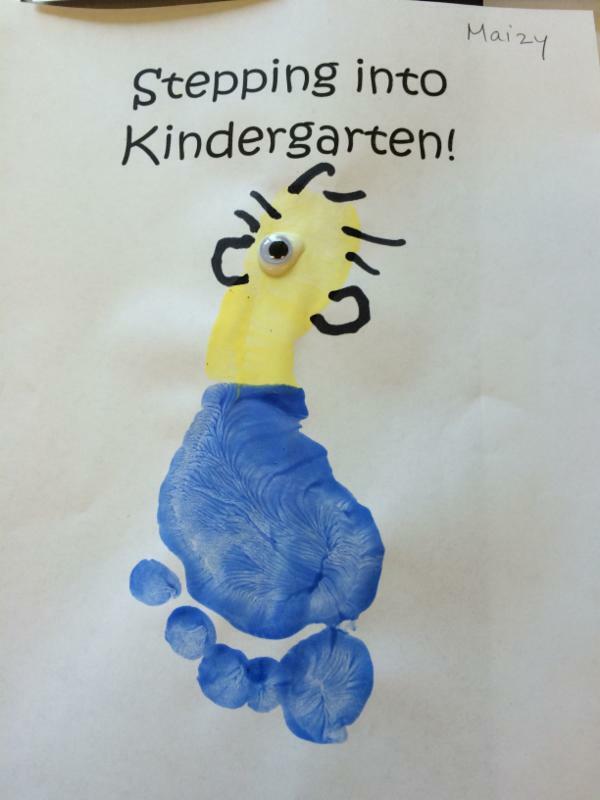 For more information on KinderCamp™., contact Peter Van Wyck, Literacy Coordinator at the United Way, at (928) 773-9813.